May you have clear skies, gentle breezes, and lots of fun with family and friends this 4th of July. 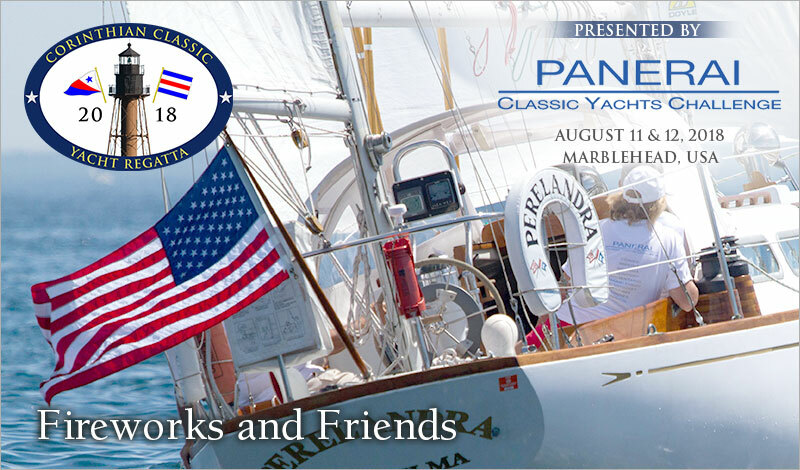 Remember, that after the 4th, the next great event will be the Corinthian Classic Yacht Regatta - presented by Officine Panerai - August 11 & 12. Marblehead, the birthplace of the American Navy, is a terrific destination and the Corinthian Yacht Club is a great place to spend a weekend. It just doesn't get any more American than that. Talk it over with your family, friends and crew this holiday. This is an event you don't want to miss. Registration is open at www.corinthianclassic.org.